Our Lipstick/Bullet camera and our Board Camera function best with this regulated switching power supply. This lightweight, small power supply will protect the camera from voltage surges that can result from the larger, transformer type power supplies. 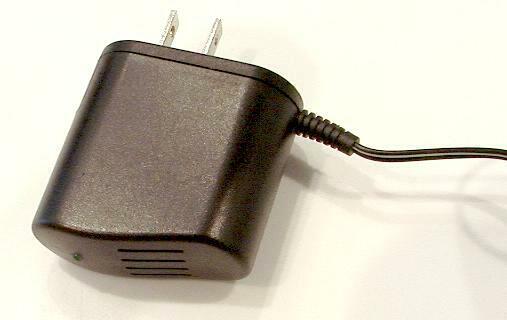 This power supply will output a stable, regulated 12 VDC and can be plugged into almost any world-wide voltage source. 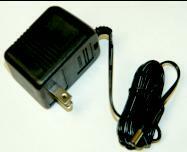 Input Voltage: 100 - 125 Volts AC - Note: This cannot be used in 220V systems.